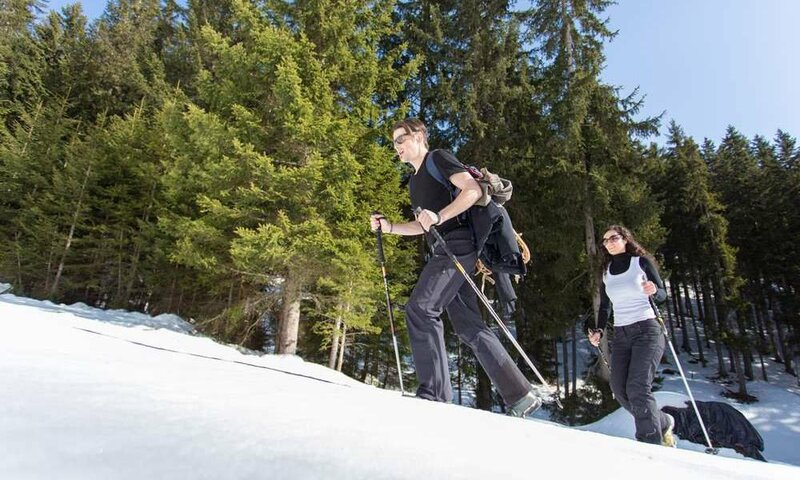 The Gasserhof is centrally located, so you can enjoy numerous excursions. 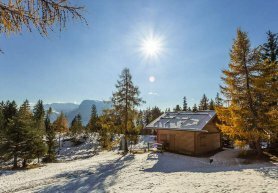 The four lovingly furnished apartments and the hearty atmosphere of the farm will leave you forgetting all your everyday worries and you will start off in an unforgettable holiday in the Eisack valley. 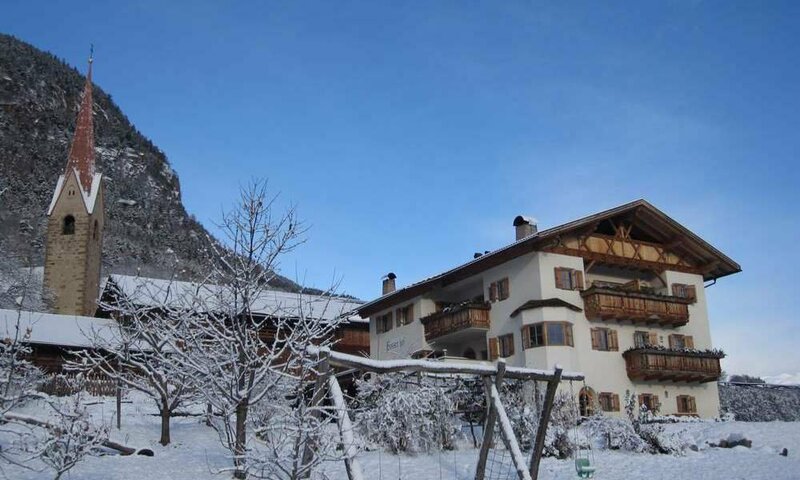 The Gasserhof is only a few minutes’ drive from the Grödner valley and the Seiser Alm and the Rittner Horn ski area. 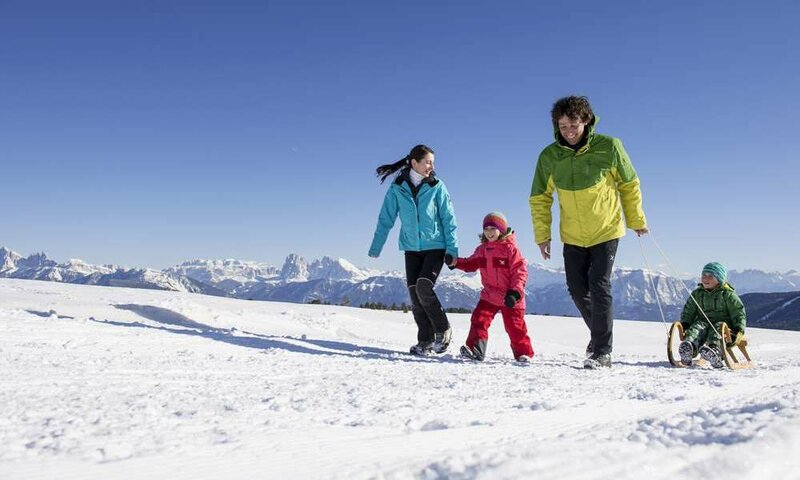 Here you will find a 2.5 km long toboggan run that leads through the white winter wonderland. Or you can opt for an exciting downhill run on skis or the snowboard. 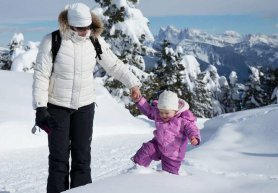 The small guests learn how to move their first steps on the ski in the ski school or spend an exciting day with their parents during cross country skiing, winter hiking or skiing. 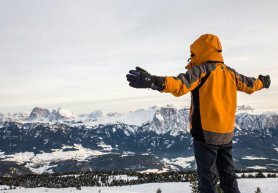 Which ski resorts can I reach in South Tyrol? 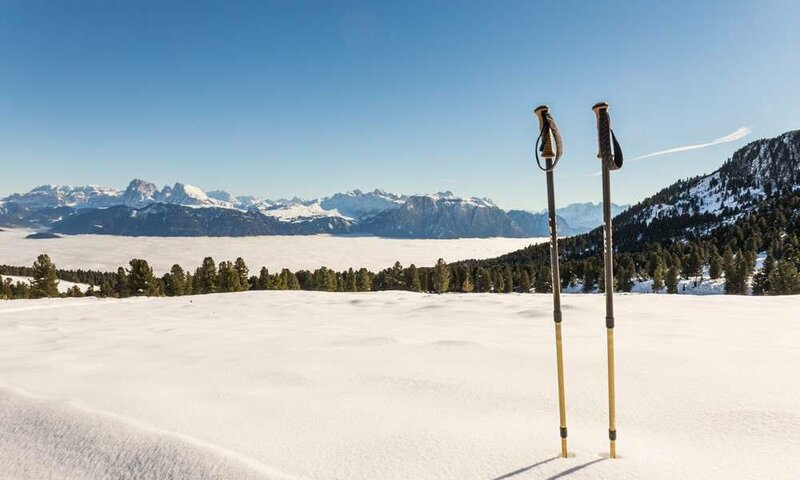 Through the central location of the Gasserhof you have the choice between many different ski resorts, among them probably the most famous Grödner valley and the Seiser Alm with the famous SELLARONDA. 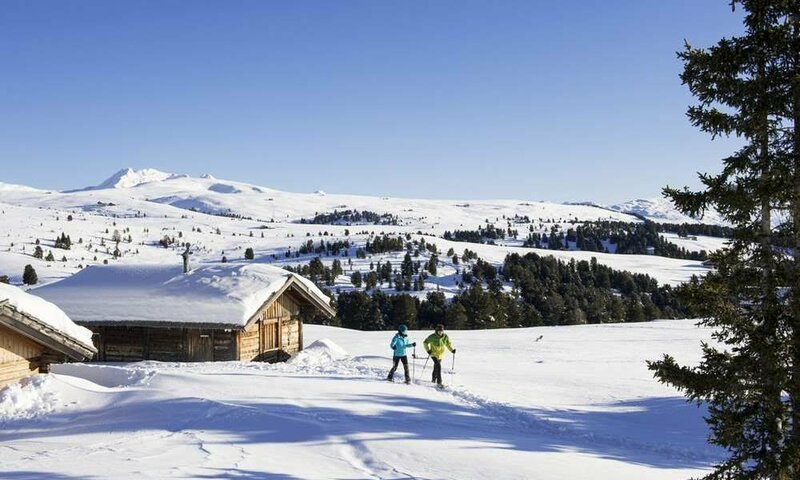 It is one of the most beautiful ski areas in the world and offers a unique experience with regard to panorama, nature and culinary delights. 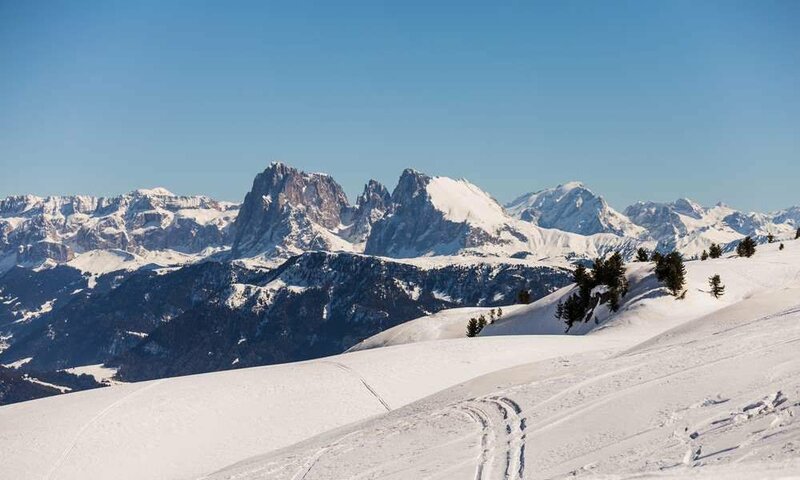 They belong to the Dolomiti Superski Ski Association, which is the largest in the country with 1,200 km of downhill slopes divided into 12 ski resorts. Another ski area is the Ortler Skiarena; It offers a total of 300 kilometers of slopes divided into different levels of difficulty. This ski area also includes the Rittner Horn ski area. 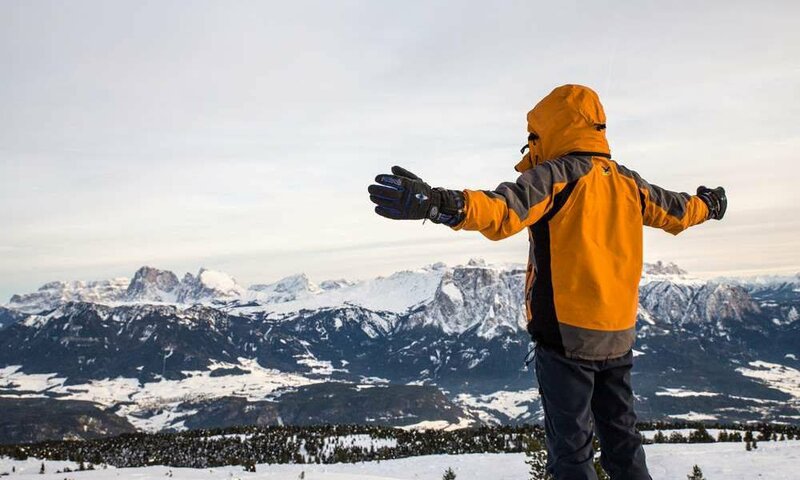 What is special about the Rittner Horn ski area is the beautiful view. 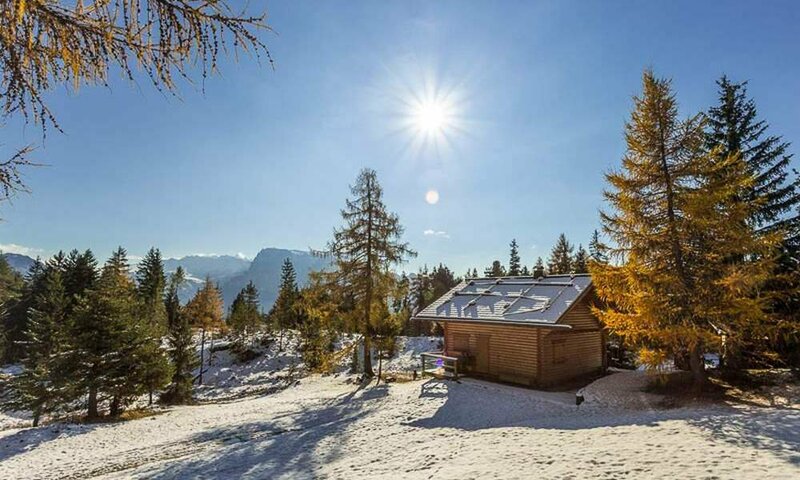 Even if the ski area is not one of the largest resorts in South Tyrol, the Rittner Horn is one of the most beautiful ski resorts. Here, both professionals as well as beginners are provided with various activities. 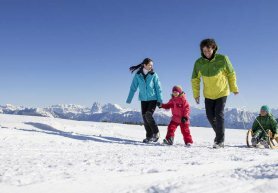 What activities can I do during winter? 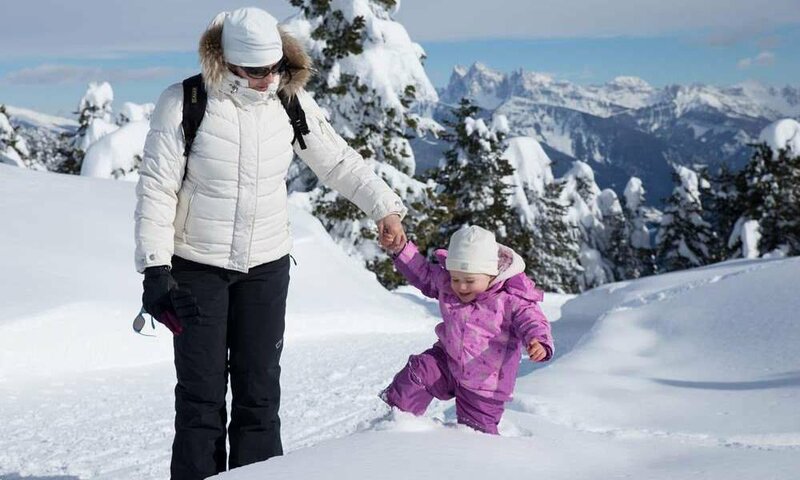 In addition to skiing, snowboarding, cross-country skiing and tobogganing, snowshoeing is particularly popular in Barbian. 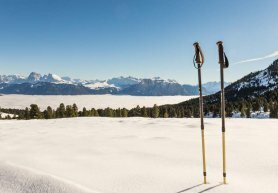 Walk through the deep snow and make a quick stop at the Barbian Alm or the Villander Alm, enjoying a view over the mountain panorama. Unspoiled nature, numerous opportunities for refreshment, as well as the clear and fresh air, make the hearts of winter wonders beat faster.